If you’re using a regular shoe cover, there could be gaps in your shoe coverage. Kimtech A7 Ankle High Shoe Covers gives you and your team foot protection that’s more than a shoe cover, but less than a boot. The lab shoe covers have two elastic bands – both above and below the ankle – for enhanced fit and coverage. They efficiently and comfortably cover the shoelace area, closing a gap that could be a vehicle for contamination. Plus, they deliver a higher barrier of liquid protection and a superior grip, thanks to anti-skid vinyl soles. 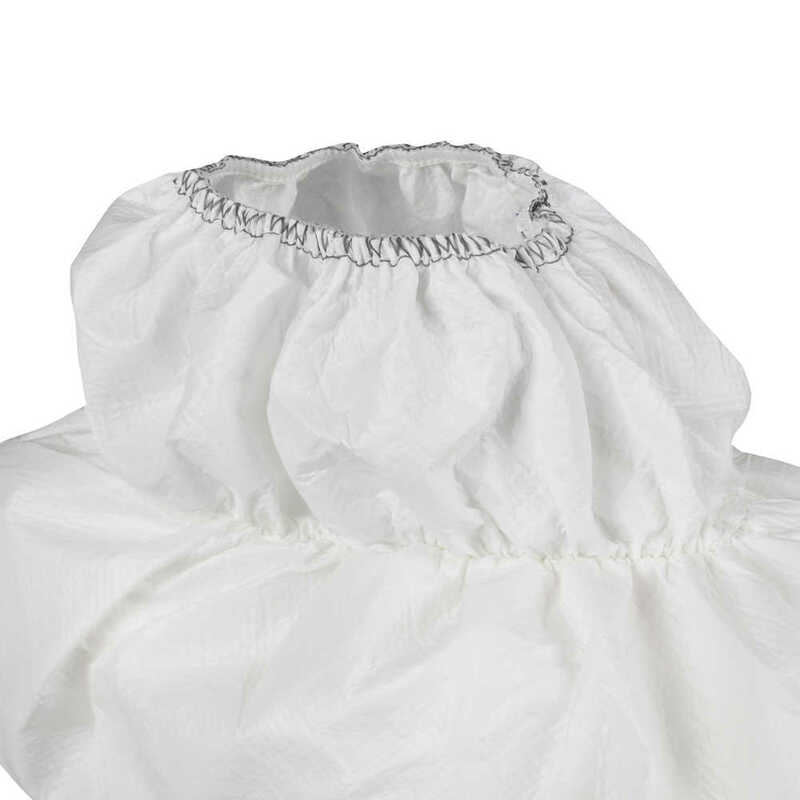 The Kimtech A7 material offers enhanced chemical and biological protection (passes ASTM F1670 for penetration of blood and body fluids) so that you can protect your people and processes from liquid splashes. 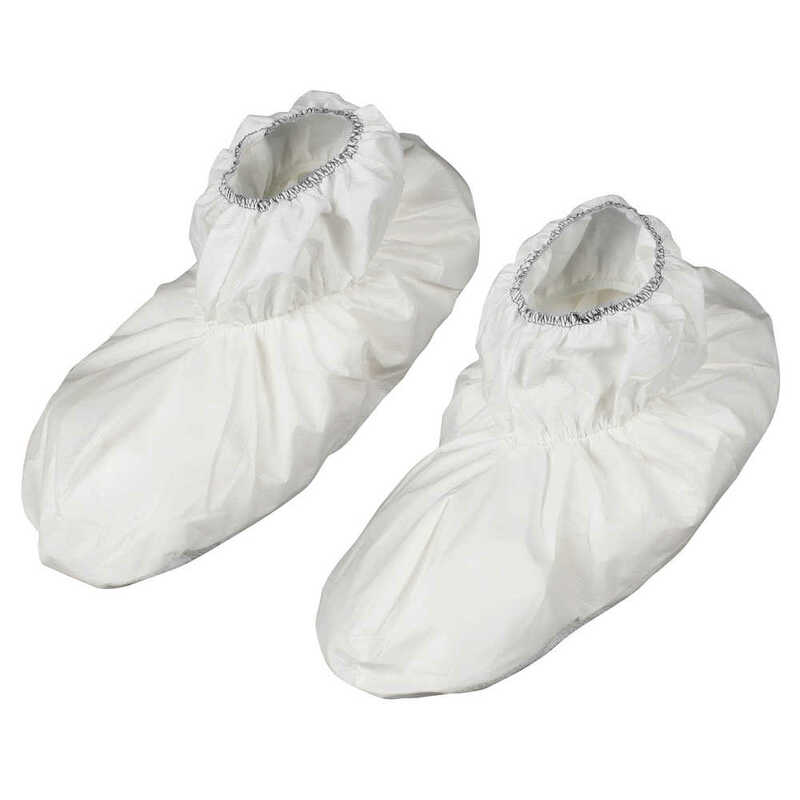 When you’re finished with the disposable ankle-height shoe covers, they are recyclable through the RightCycle Program by Kimberly-Clark Professional, which turns them into the raw materials to create eco-friendly consumer goods. It all adds up to a great laboratory environment!